Cheap Laptop Adapter, Buy Directly from China Suppliers:15.6V 7.05A CF-AA5713A M1 laptop charger ac power adapter for Panasonic Toughpad FZ-Y1 UT-MA6 UT-MB5 ToughBook CF-D1nEnjoy ✓Free Shipping Worldwide! ✓Limited Time Sale ✓Easy Return. If you are not sure whether it fits for your laptop pc, please leave order message of your laptop model or ask us before order, thanks ! 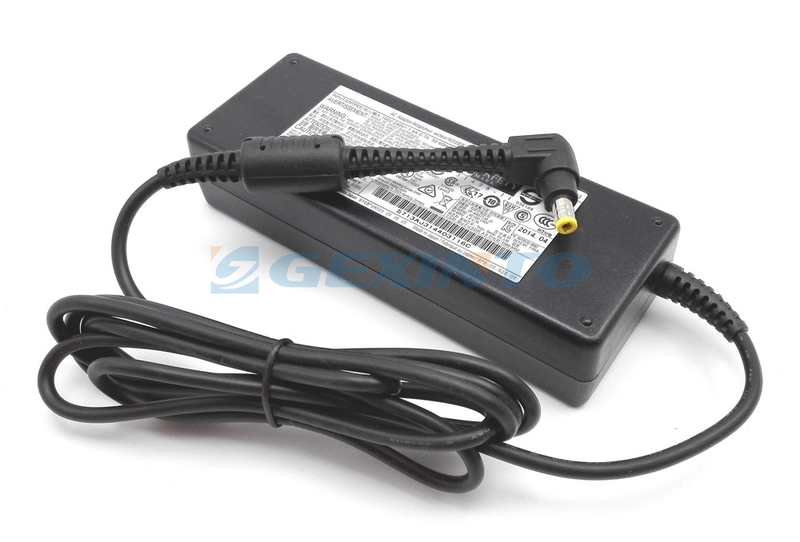 We're the factory of laptop adapter, if you need more quantity,pls contact us freely. power cord is in high shipping cost because of its weight. 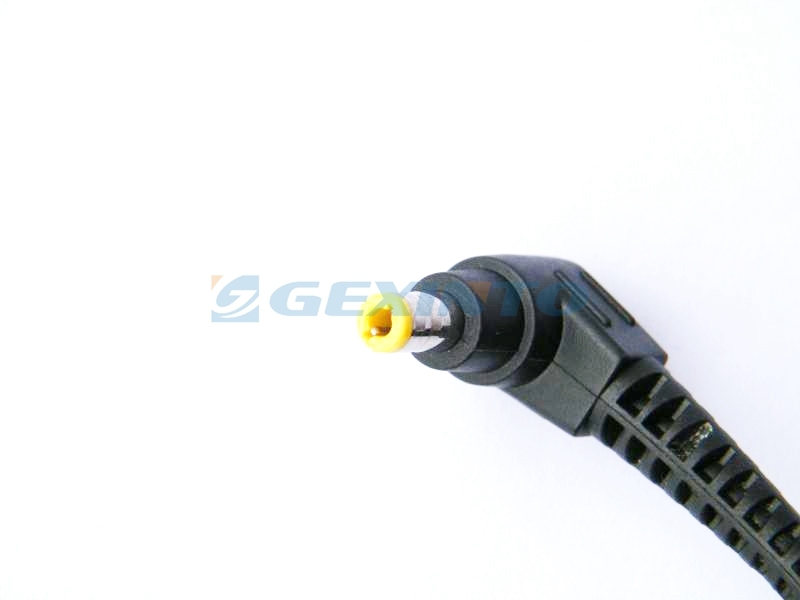 If you need power cord, please buy the below link, we will ship out with adapter order together. Thanks for your understanding!